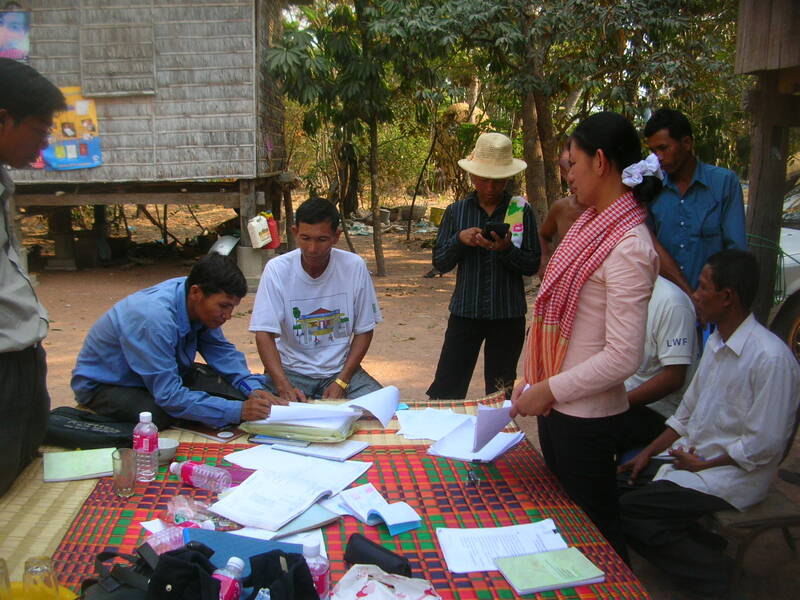 About 8 years ago I visited a small credit cooperative in Cambodia. Its chairman was a cheerful farmer with greying hair and callouses who wore neat business clothes with a krama (a square checked Khmer cloth) flung jauntily over his shoulder. He presented a sheaf of neat hand-written financials to me, with his signature and the treasurer’s jumping boldly off the bottom.